So, March. The beginning of spring. What can we expect from the stock market in this month? 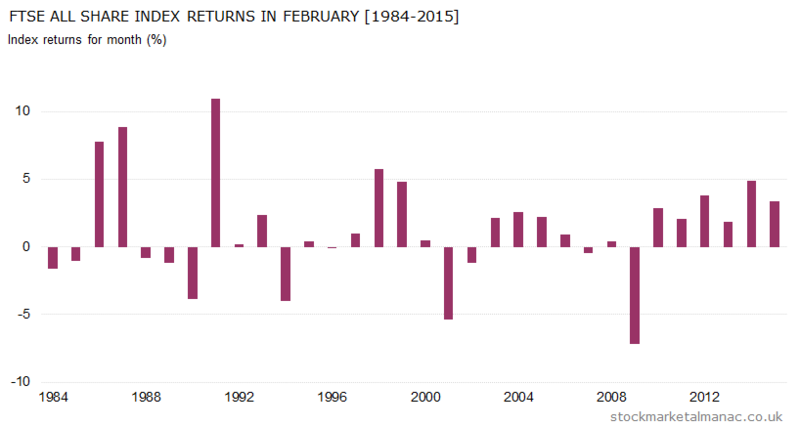 Historically, the average market return for the month has been 0.5%, and in 18 of those 31 years (59%) the month’s returns have been positive (although ­ as can be seen in the accompanying chart ­ the recent record has been weak: down four of the past years). 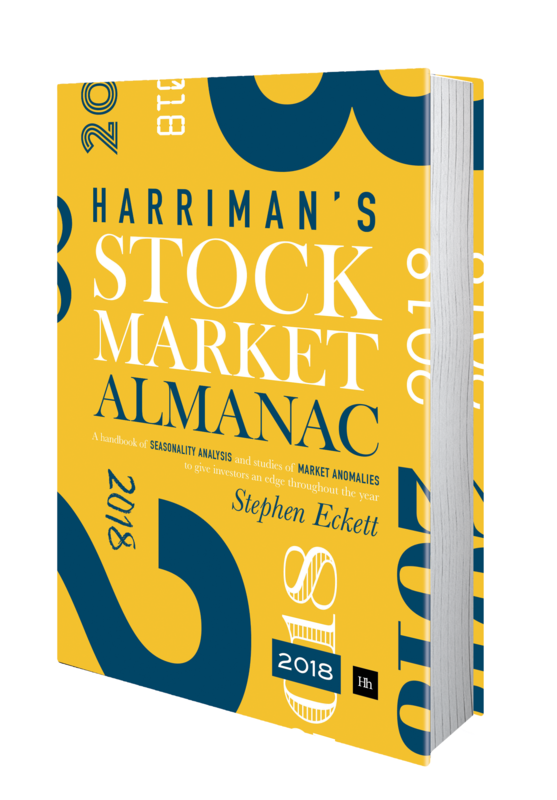 This record ranks March seventh in the performance ranking of calendar months for the market. But the month tends to be good for medium-cap stocks ­ at least relative to large caps. March marks the final month of the three-month period when the FTSE 250 strongly out-performs the FTSE 100 (in March on average the FTSE 250 has out-performed the FTSE 100 by 0.9 percentage points). The results of the quarterly FTSE 100 index review will be announced on the 4th; it’s difficult to predict these things too far in advance, but at the time of writing Sports Direct looks a candidate to be booted out and replaced by Rexam. On the economics front this month we have the nonfarm payroll report on the 4th and the FOMC interest rate announcement on the 16th. It’s triple witching on the 18h, so be on the lookout for increased volatility on that day. And it’s Easter on the 27th so the LSE will be closed on the 25th (Good Friday) and 28th (Easter Monday). A famous anomaly in stock markets is that prices tend to be strong on the day preceding and the day following a holiday. This effect is strongest in the year around the Easter holiday. Finally, maths geeks will be celebrating Pi Day on the 14th (in the American format the date is 3/14).